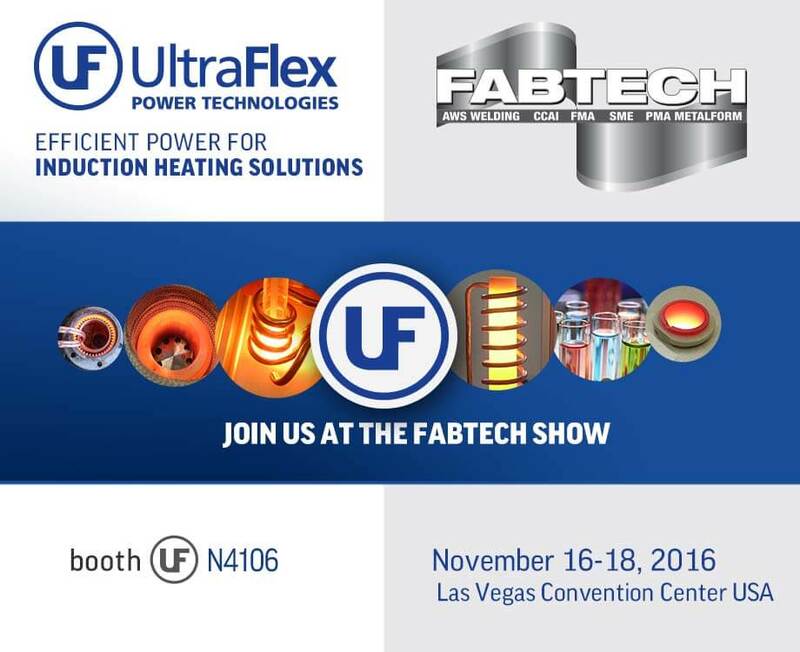 UltraFlex Power Technologies will be showing innovative IioT solutions for Induction Equipment at FABTECH in Las Vegas, November 16-18 2016, Booth N4106. 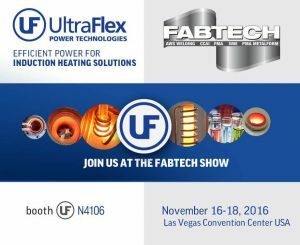 They will also demonstrate the UPT Monitor. Want to adopt IoT? Be ready for change management! You are probably already convinced in the benefits you may reap by integrating an IoT solution for your business. 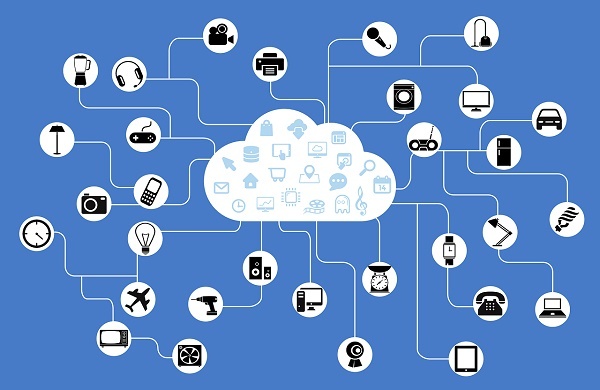 You’ve probably already read and heard enough that IoT is the future – it saves costs, increases the revenue, optimized processes and opens a whole world of new possibilities.